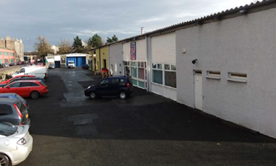 Caisson Investment Management have acquired, together with its JV equity partner Parabola Capital, a multi-let industrial estate in Bonnington Road, Edinburgh. 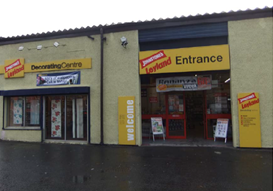 The transaction of approximately £1.5m comprises 30,836 sq ft and consists of seven units. The transaction reflects a net initial yield of c.9.0%, which is expected to rise to a net reversionary yield in excess of 12.00% once the vacant space is refurbished and let.